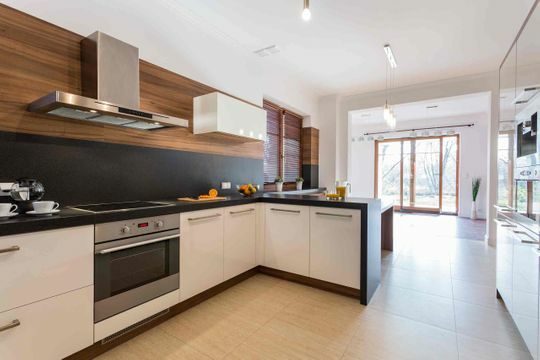 Remodelling a kitchen can be one of the most cost intensive projects you are likely to undertake as a homeowner. Do you imagine a minimalistic, modern look, or do you prefer the classic, traditional feel? Our mission is to help you with your dream kitchen design in Vancouver, and then install it completely in your home. Choose from elements such as quartz countertops, kitchen islands, and custom cabinetry for your kitchen renovations. Take a look at our gallery to see our past work and to get ideas for your kitchen. We frequently use brands you recognize and trust, such as Caesarstone, Silestone, Cambria, and Westwood cabinets to bring your dreams to reality. We know what it takes to make your bathroom more like a personal spa – to have your own space to wind down and relax. 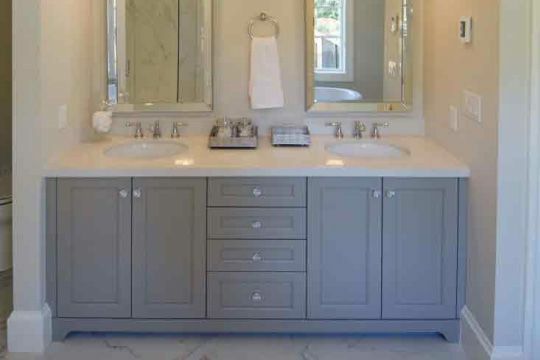 From heated floors to designing and installing luxurious double vanities and custom bathroom cabinets, our Vancouver staff can take care of it. Our team of qualified, experienced professionals will take the time to listen to your ideas and to ensure you get the bathroom you have been dreaming of. Give us a call if you have any questions about our cabinetry, bathroom, or kitchen design services in Vancouver. Contact us to schedule an appointment with our design experts.